Summary: Momoshiro talks in his sleep. He doesn’t know this, but Kaidoh does. Summary: Momoshiro finds out about Kaidoh’s crazy workout schedule, and he spies on him, for uhh, information. Summary: “Mine’s bigger,” says Momoshiro. “No it’s not,” protests Kaidoh. Summary: Usually, Momoshiro would use tissues. This time, well, uhm, Kaidoh’s not happy with what he used this time. Summary: Momoshiro and Kaidoh sure get physical a lot. 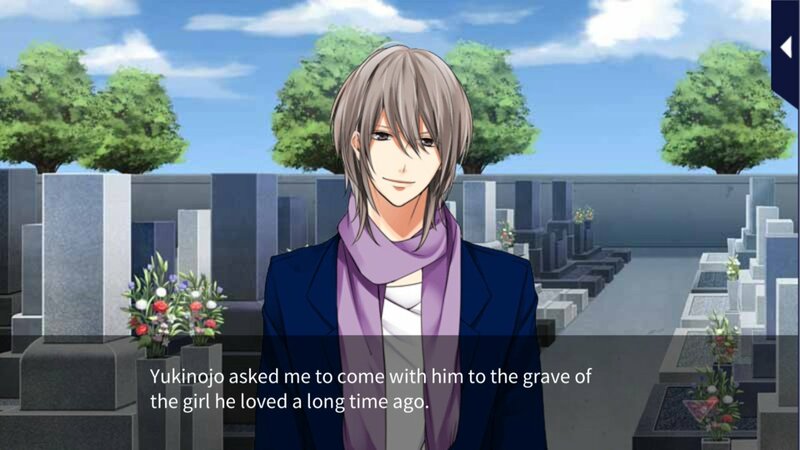 Summary: People start to suspect that Momoshiro and Kaidoh are dating. Summary: Kaidoh wishes it would rain every day. Summary: Kaidoh’s sick, and the last person he wants to see, is that idiot Momoshiro. Summary: Kaidoh gets a very awkward phonecall from Momoshiro. Summary: Everyone is invited to Momoshiro’s birthday. Summary: Momoshiro and Kaidoh are stuck in a room. Summary: Under the scorching sun, Momoshiro thinks everything looks hot—including Kaidoh. Summary: Momoshiro is not quite sure what to do after Kaidoh confesses. Summary: Momoshiro didn’t expect to end up being Kaidoh’s roommate. Summary: AU. Every Tuesday, during his run, Kaidoh watches some boy through a window stuff himself full of hamburgers. Summary: Momoshiro’s lunch is better than Kaidoh’s. Summary: Momoshiro bugs Kaidoh to help him out with making Valentine’s Day chocolates.